Christmas charity event to raise money for One Voice Choir. 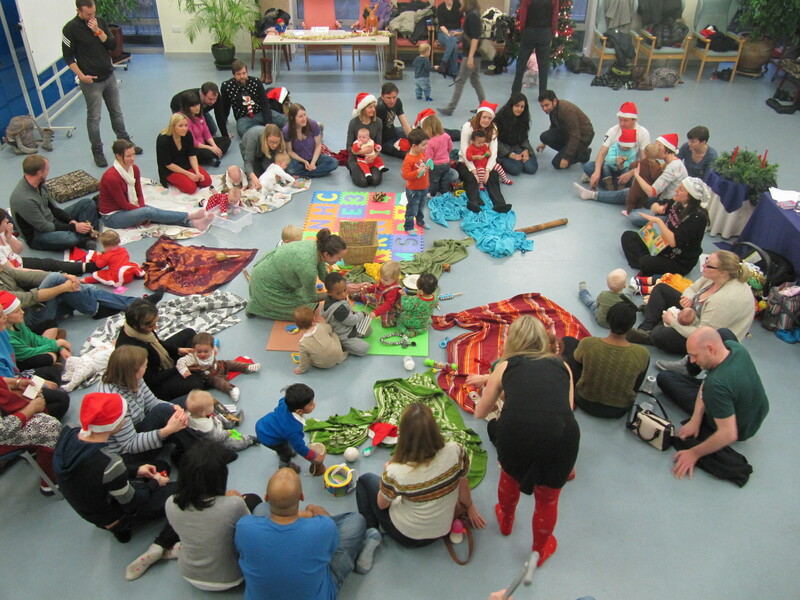 Are you looking for a festive and fun activity for you and your child(ren)? This one-off Signs and Sounds class is suitable for brand new people of all ages and welcomes those who’ve come to Signs and Sounds before. We will learn how to sign Merry Christmas and several classic Christmas songs. 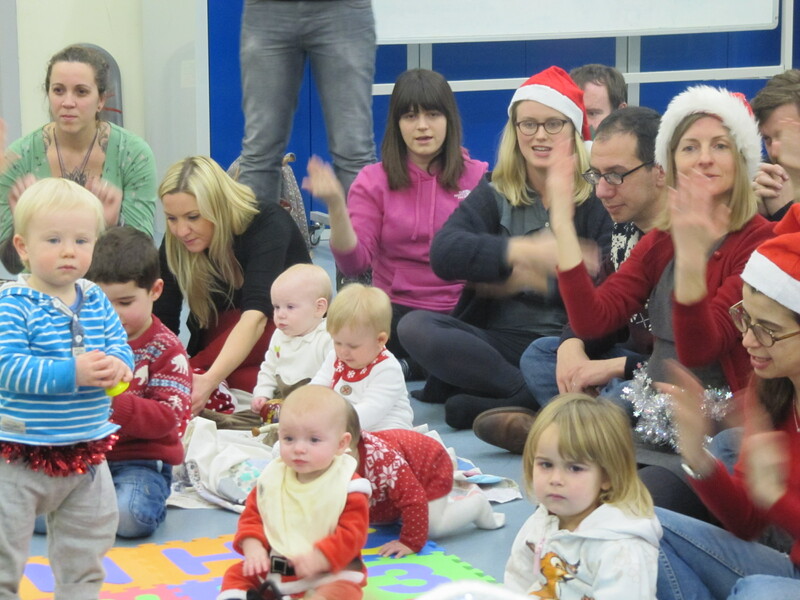 There will be a Christmas story as well as playtime with instruments. There will be delicious cupcakes, treats and drinks available after the class (vegans catered for). There will also be an optional Frozen sign-a-long taster session of Let it Go after the main class. All money raised is for the fantastic One Voice. One Voice is a community singing group for adults with acquired brain injury. One Voice uses the benefits of group singing to improve the quality of life for adults who have disabilities as a result of an acquired brain injury. No need to book, just turn up however joining the event will give us a good indication of numbers. Please tell your friends and share widely. Free entrance. Please donate what you can on the day. Recommended minimum is £5 per child but please alter to your personal circumstances. Remember that you can access all the videos of songs that we learn in class for free on the ‘video’ section of the Facebook page. *Please ensure that your child(ren) are supervised at all times. **We are able to donate all monies taken with thanks to Christ Church for the venue, Tall Poppy Foods for the cupcakes, Lorna Bickley for additional refreshments and Signs and Sounds for leading the class.